Don't miss this immaculate, beautiful home om almost 13,000 sqft of easy maintenance park like lot. It features a gorgeous and bright split level layout, 4 bedrooms, 3 full bathrooms, huge family room plus a high ceiling rec room ideal forhome theater or suite, huge walk out party sundeck, patio's & double attached garage. Walking distance to trails, shopping. 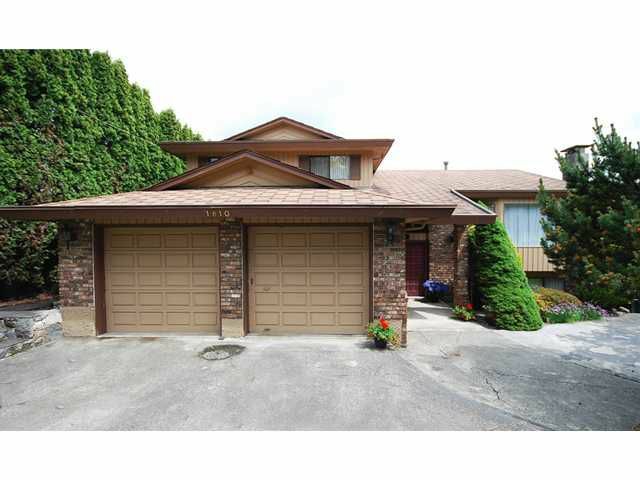 Minutes to Brentwood Mall, Skytrain, Burnaby North High, SFU. Priced to sell below bank appraisal at $1,075,000. Owners have bought and motivated.